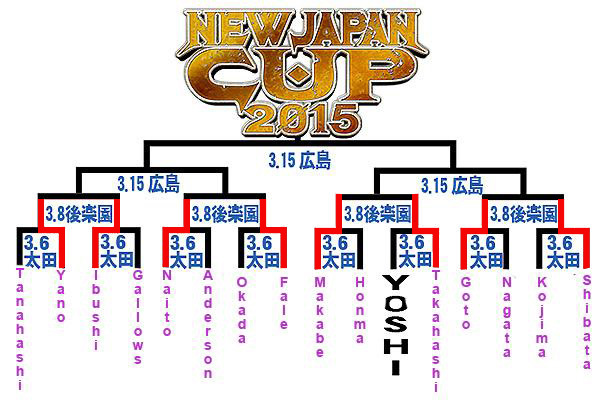 Here are the results from the New Japan Cup Preliminaries! Let’s see how we did in the predictions yesterday. Are we finally seeing Kota Ibushi as the next potential New Japan ace? Or will Katsuyori Shibata finally get his chance? Featured image courtesy of NJPW.